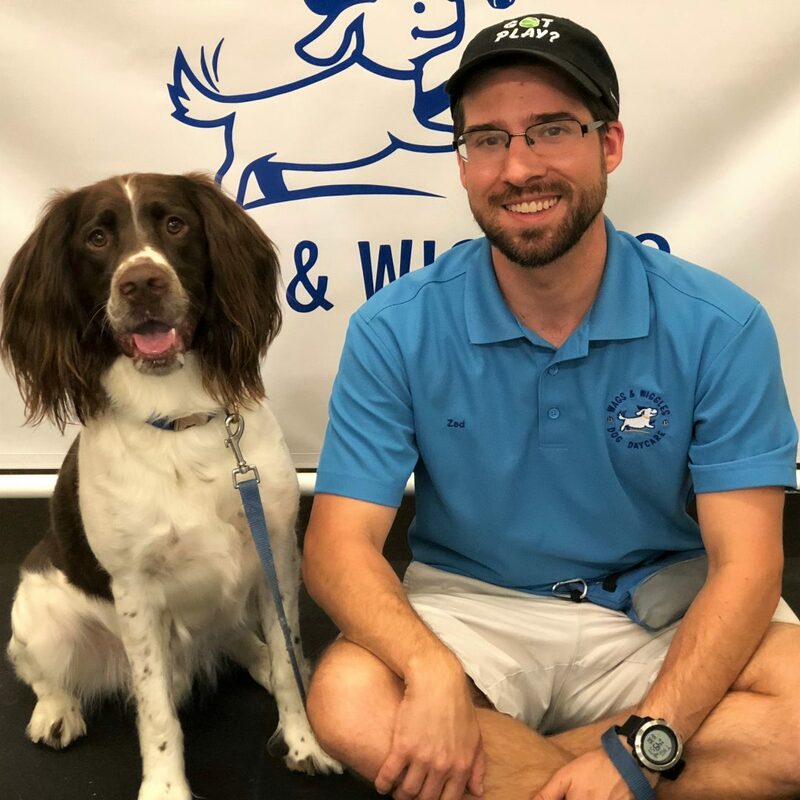 All Trainers are certified or working towards certification (CCPDT) - the only independent nationally recognized program providing the most up-to-date positive reinforcement training. 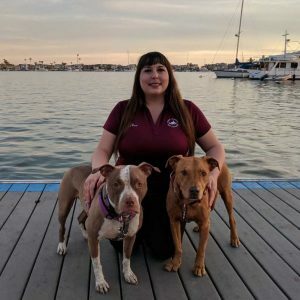 Affectionately called "THE DOG NANNY" by many of her clients, Laurie has brought many chaotic pet households to have a calmer, better relationship with their beloved dogs. 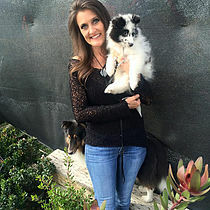 Laurie brings her life-long love of dogs together with proven behavior techniques using positive reinforcement as a basis to run the entire company. Wags & Wiggles is dedicated to helping humans as well as canines through our Daycare, Boarding & Training services. With 20 years experience in the canine field, Wags & Wiggles Dog Daycare has led the industry and become the model that many others follow. Ranaye started as a client in 2004. She then joined the Wags & Wiggles Apprenticeship Program. She successfully passed her CPDT Exam and became Training Manager. She quickly became a client and staff favorite leading her to Training Director. Then in 2017, she became a partner with Laurie & Dave in the place she calls home. I grew up in western Maryland and graduated from Shippensburg University in Pennsylvania with a degree in Education and a minor in Psychology. For years, I worked with adults with Autism and Intellectual Disabilities. In October of 2015, I made the decision to move out to California. Since I had a love for canines and a knowledge of positive reinforcement, I applied for a training position at Wags and Wiggles. Training dogs is a perfect fit for me and is something that I would have never had the opportunity to do in Pennsylvania! I started working for Wags in 2010 while going to school to earn my B.A. in Environmental Business with a minor in Human Animal Studies. I started off working in the small dog area and the office. Soon I was working in the training department and continued to follow my passion of working with dogs in a new direction. 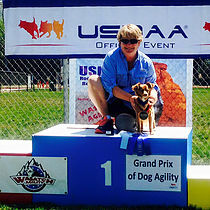 I enjoy training dogs and working with their owners to build relationships and develop new skills. I love seeing the bond between dogs and their parents grow through training. When I am not working I enjoy baking, traveling, going on adventures with my dogs, attending festivals, and going dancing! I also works with Change of Heart Pit Bull Rescue in North Carolina and often travel there to work with them and assist with community outreach.